What A Comeback!The Laws That Change the Way We Think.---------"Stories that Reveal the Science Behind Resilence." We have all faced difficult moments at some stage in our life. Life has always been unpredictable. Be it a child or the most powerful person, no one is spared! Things do not turn out as we predict them to be. This is true for every profession and individual. The most successful man or woman will vouch for the above statement. It is true for every relationship, at some point of our lives. As we parent our children or hold on to a relationship, these unpredictable situations follow us. Resilience and Perseverance go hand in hand in shaping the conditions of a comeback. It is when failure stares at us, clawing back seems a distant reality. Many believe that it is not everyone’s cup of tea. But our mind has other plans. A comeback is manufactured! And is the building block for a new life of hope and happiness. 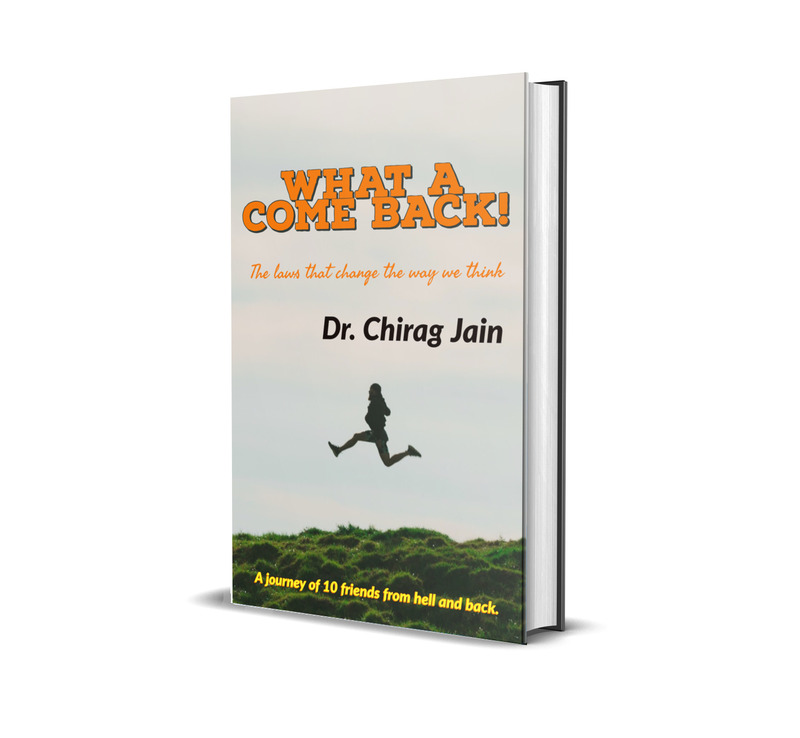 We all stage a comeback sooner a later but the time taken differs with every individual. What a comeback! Is an inspiring journey of 10 friends who go through torrid times in their lives. 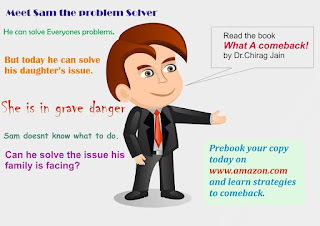 The book gives us an insight into the functioning of the thought processes that govern our responses both in favorable and in tough times. The stories of Sam and his friends make the readers realize that they too can be superheroes in their lives and they do not need to wait for a miracle, to come up with the right decisions in life. The book is based on the laws of neuroplasticity which have been formulated based on neuroscience and the changes taking place in our brain. 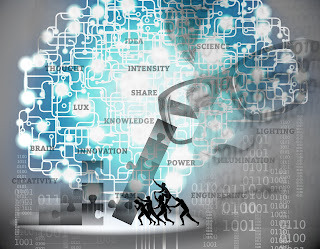 These laws were always existing in our lives but we never realized that these were making our thought process autonomous (without our conscious control). Each and every story is about a common man, his everyday problems and his tirade against the uncertainties of life. The author gives a journey into the brain of the characters and how the brain functions and overcomes difficult situations. This is the first time when someone has tried to explain the complex mechanisms of neuroscience with the help of stories. 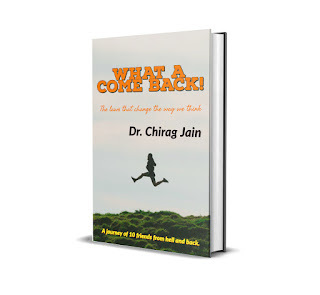 The intention of writing the book is to leave the reader with a sense of hope and belief that a comeback is possible in their life at any stage, no matter what destiny presents us in our journey.